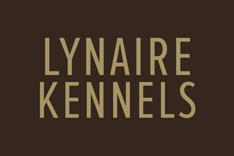 Want to learn more about Lynaire Kennels? Watch our Virtual Tour video or call 252.633.4333 to schedule your own tour! 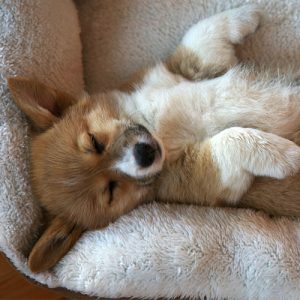 A Premiere Pet Resort with Deluxe Amenities & Compassionate Staff. 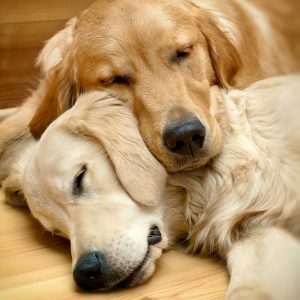 Lynaire Kennels provides comfortable, safe & sanitary care for your pet, welcoming canines, felines and avian companions. Call 252.633.4333 to make a reservation today! A Premiere Pet Resort with Deluxe Amenities & Compassionate Staff. 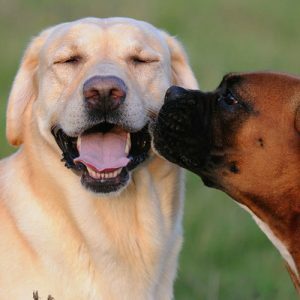 Lynaire Kennels provides comfortable, safe & sanitary care for your pet, welcoming canines, felines and avian companions. From facilities to service, The Lynaire Difference focuses on Quality. Premium pet food is the basis of our diet, while our runs feature special mats for comfort and are sanitized daily. Each pet is bathed upon entrance and exit. Owner Linda Baake Jarvis resides on site providing additional security and after hours care. 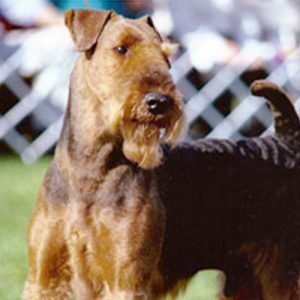 Linda has been breeding champion Airedale Terriers since 1983 and serves on the board of the Airedale Terrier Club of America. 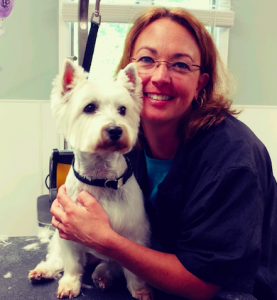 Our staff will treat your furbabies like their own so you know you’re in good hands! 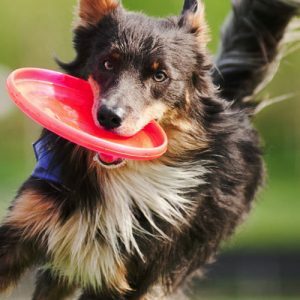 We offer military discounts, multiple dog discounts and have a reward program.